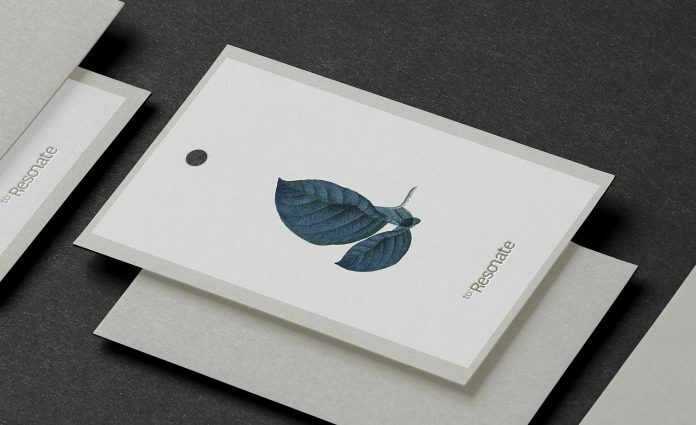 Graphic Design, Branding, and Web Design for to:Resonate by studio Monograph&Co. 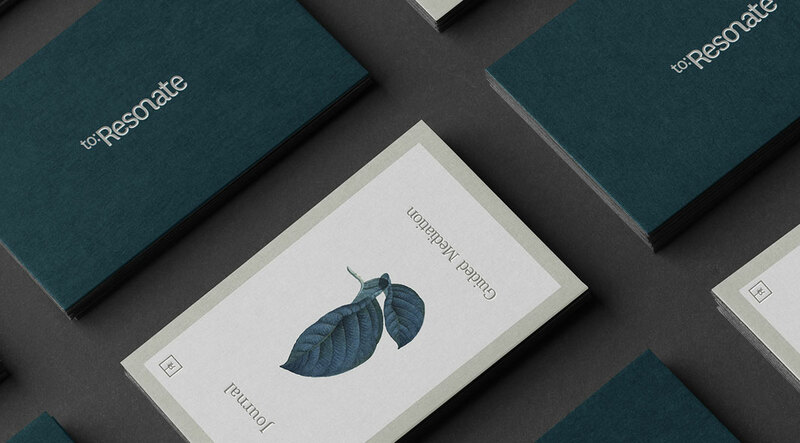 Monograph&Co. 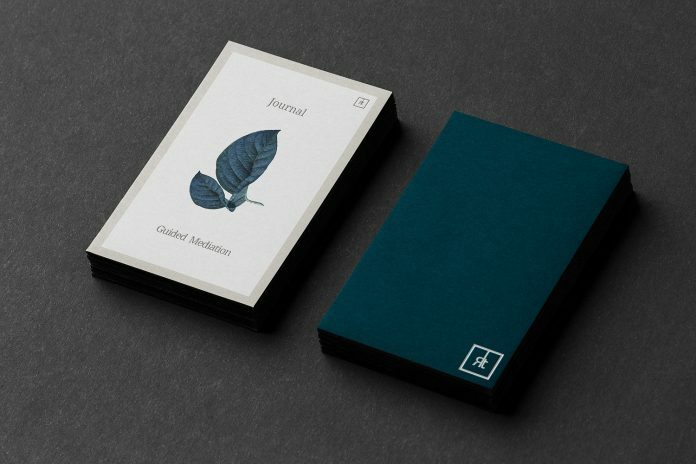 is a graphic design studio based in Vancouver, Canada. 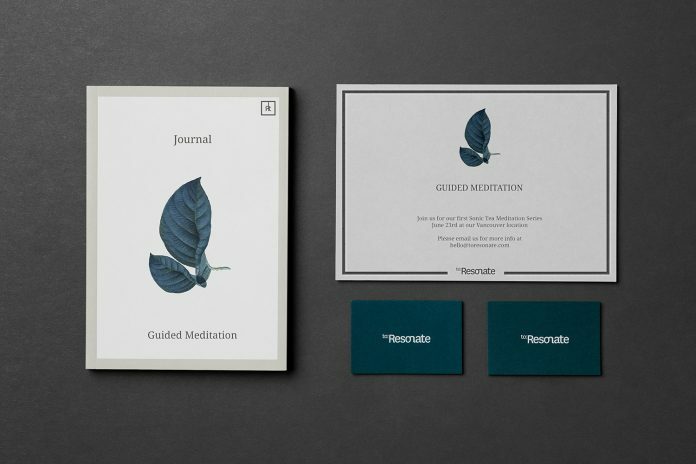 Their creative team designed this beautiful brand identity for to:Resonate, the world’s first non-invasive advanced therapeutic technology that harnesses the power of sound and music to reduce stress and anxiety effortlessly within 5 minutes. The designers came up with a design solution that reflects the immersive qualities of the technology coupled with a clean typographic structure. As always, some images of the project can be seen below. For more of the studio’s creative work, please visit their website. Corporate typeface and key visual. All images © by Monograph&Co.